This recipe is based on Oribasius (Medical Compilations 1:64), who was a Greek medical writer in the 4th century CE and the personal physician of the Roman emperor Julian the Apostate. 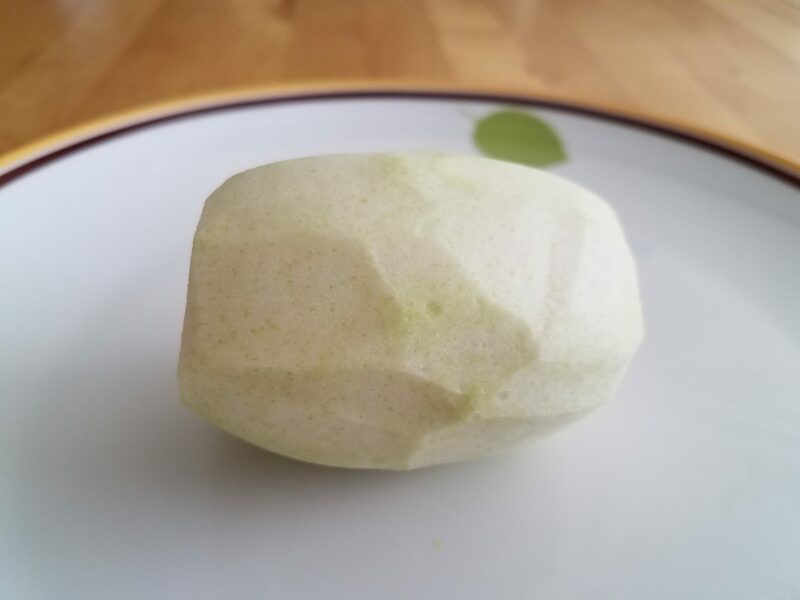 There are three parts to this fruit: the acid part in the centre and the so-called ‘flesh’ around this and thirdly the covering that surrounds the outside. This latter part is sweet-smelling and aromatic, but difficult to digest; it is an aid to the digestion, if one uses it as a medicine, and it strengthens the stomach if taken in small amounts. 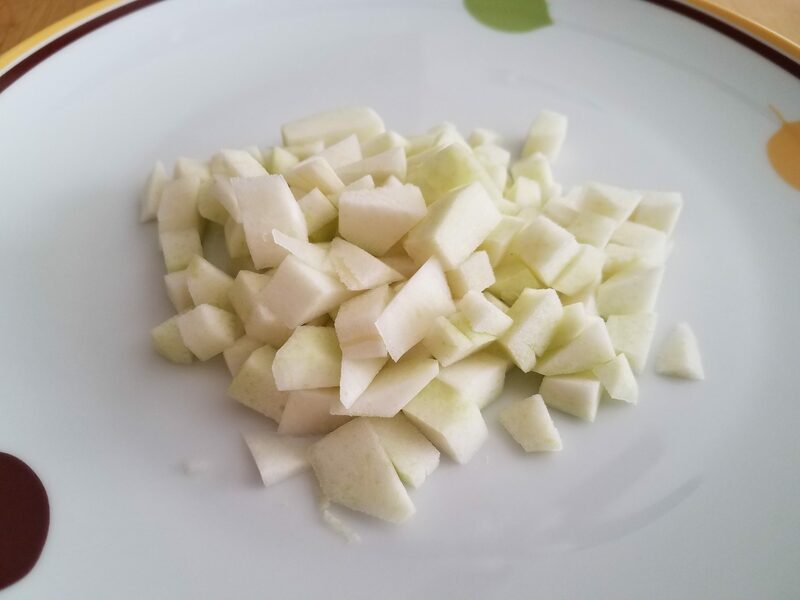 People use the sharp and uneatable part after putting it in vinegar to make it still sharper. The part which is in between the other two, which gives nourishment to the body, is difficult to digest. Greek text and translation is from Mark Grant, Dieting for an emperor: a translation of books 1 and 4 of Oribasius’ Medical compilations with an introduction and commentary. Kaufman, Cathy K. Cooking in Ancient Civilizations. Greenwood Publishing Group, 2006, p. 176. Grant, Mark, ed. Dieting for an emperor: a translation of books 1 and 4 of Oribasius’ Medical compilations with an introduction and commentary. Vol. 15. Brill, 1997. Take the citron and cut off its two ends. Cut off the pith from the flesh in the center an slice it into small pieces. Sprinkle the cut up pith with salt. Place the cut up pith into a glass container. 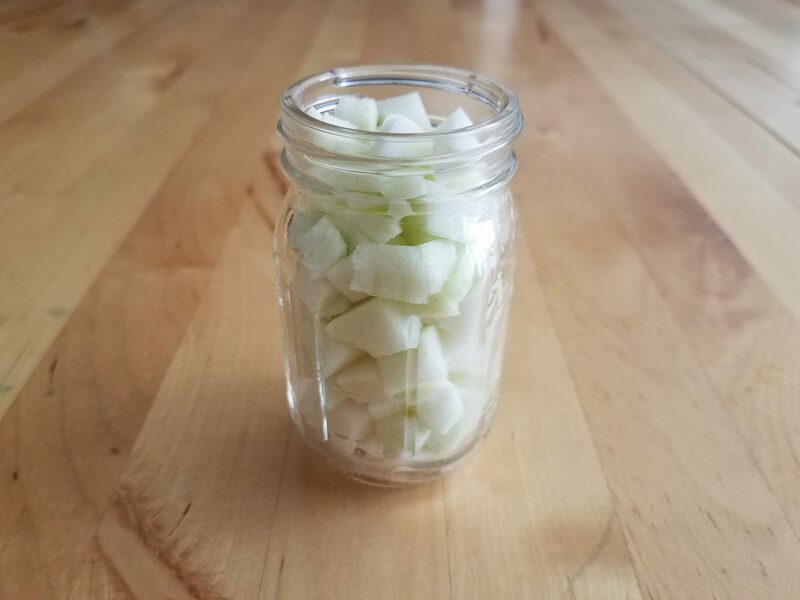 For one small citron you can use a 4 oz glass Mason jar with a lid. 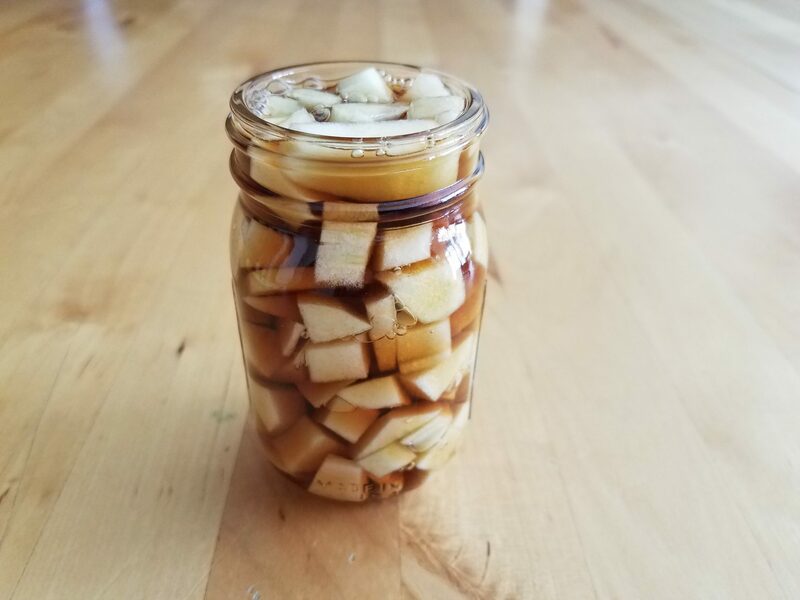 Pour the vinegar into the jar over the cut up citron pith and make sure the pith is fully submerged. Leave the citron pith to soak in vinegar for 3 weeks or until the pith significantly softens. After the pith becomes soft use it as seasoning for other dishes. 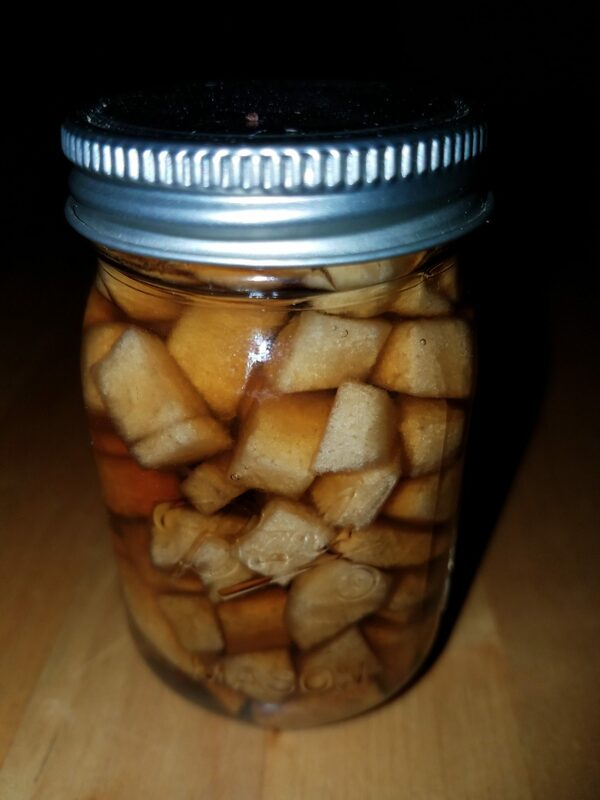 I recommend using a sweet good quality wine vinegar, such as Sweet Muscatel Vinegar or Sweet Pedro Ximenez Vinegar. A good brand from Spain that makes these vinegars is Los Villares and can be purchased in various stores in the US. 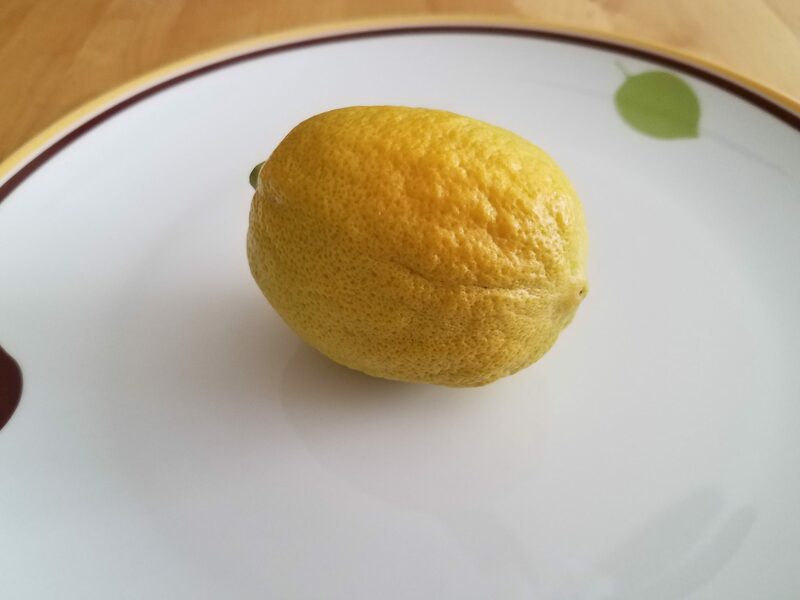 The reason a Citron has to be used for this recipe, and not a different citrus fruit, such as a lemon, lime, or orange, is because Citron is the only citrus fruit that has a very thick pith and a very small flesh core. All of the other fruits have a very thin pith (unusable) and are mostly made up of eatable fleshy core. Hence, this recipe is specifically made with Citron, since it utilizes the pith. 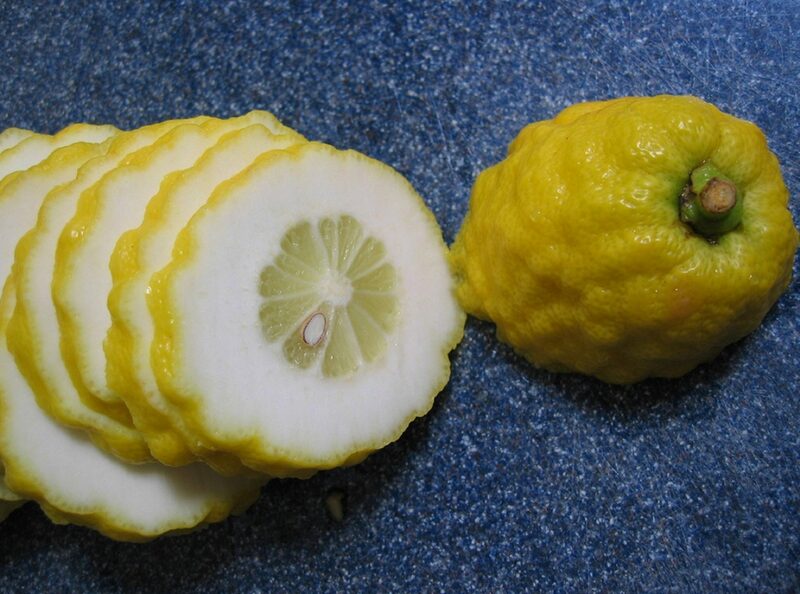 Hey Buddy!, I found this information for you: "Preserved Etrog (Citron)". 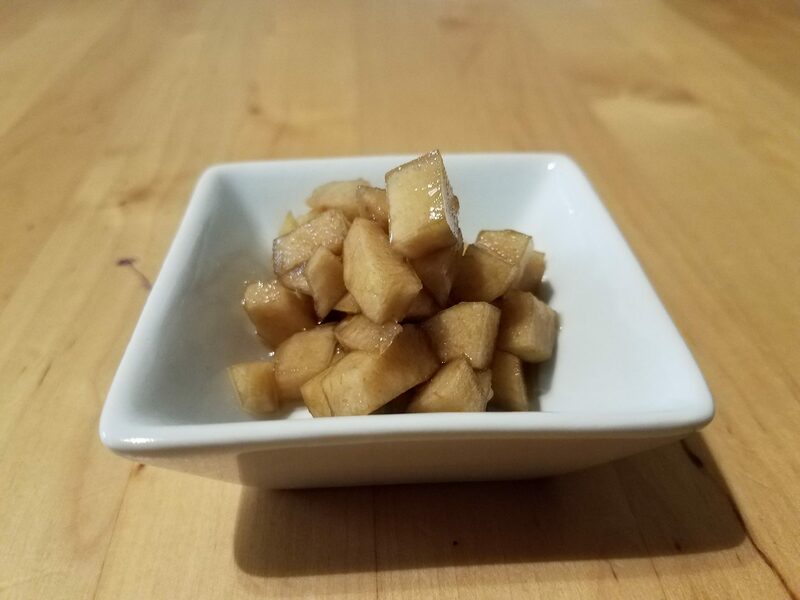 Here is the website link: http://www.ancientrecipes.org/recipes/preserved-etrog-citron/. Thank you.